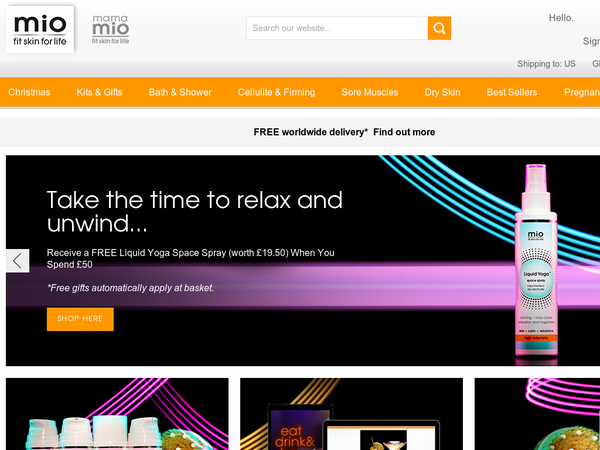 Mio Skincare – 20% off orders. Mio Skincare – Expires: 10/09/2018 – Get 20% off orders. 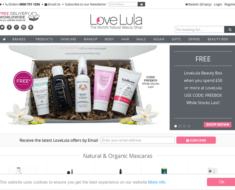 Love Lula – Spend £40+ and 10% off. GlossyBox UK – 15% off any order + Free Beauty Bag When You Spend £45. 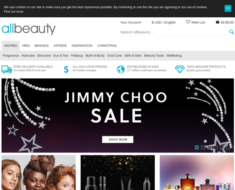 Revolution Beauty – Up to 70% off Cosmetics.